Dystopia is a is a total conversion of the Source Engine that places players into tense combat situations in a high-tech world spanned by computer networks. As Punks or Corporate Mercenaries, players will fight through the physical world to gain access, via Jack-in Points, to cyberspace. Cyberspace is a three dimensonal representation of the world's network. In cyberspace, players must fight off enemy hackers and launch programs to gain control of critical systems and to affect the physical world. 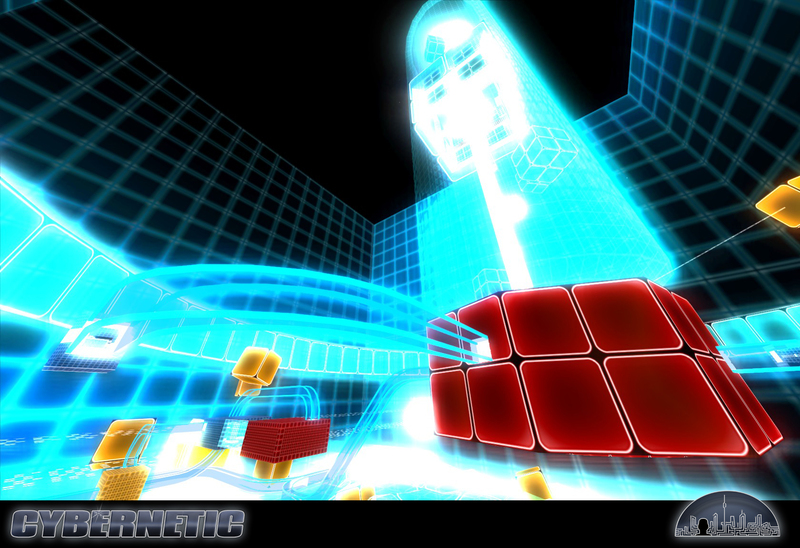 Gameplay progresses through inter-linked physical and cyberspace objectives, and players must work together to achieve victory for their team. Players will be immersed in action-packed battles, whether as a heavily augmented combat mercenary armed to the teeth with the latest in firepower and cybernetic implants, or as a twitch-reflex cyberdecker racing to infiltrate a cyberspace node. Yeah this could definitely be something.